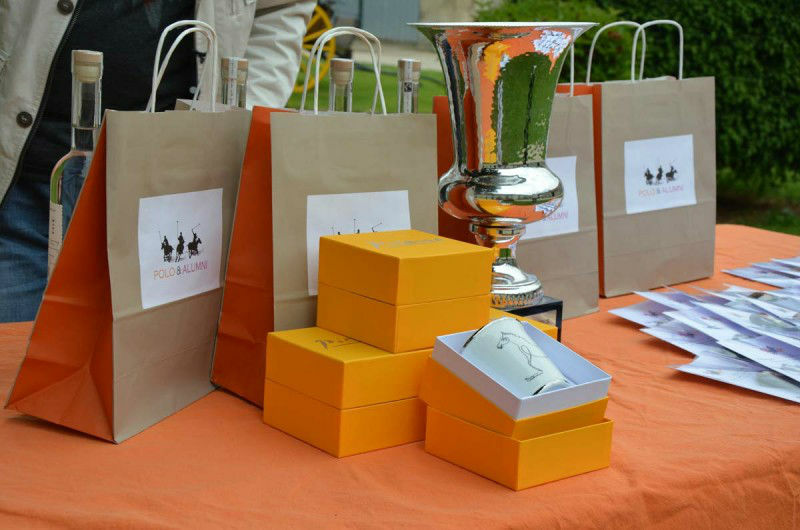 Scented candles are offered for the tombola of the Foundation’s Gala for research on kidney disease. 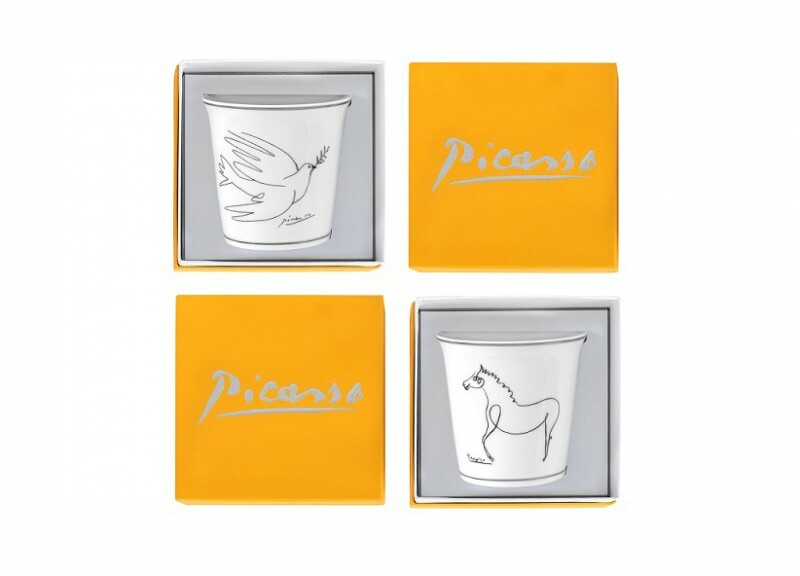 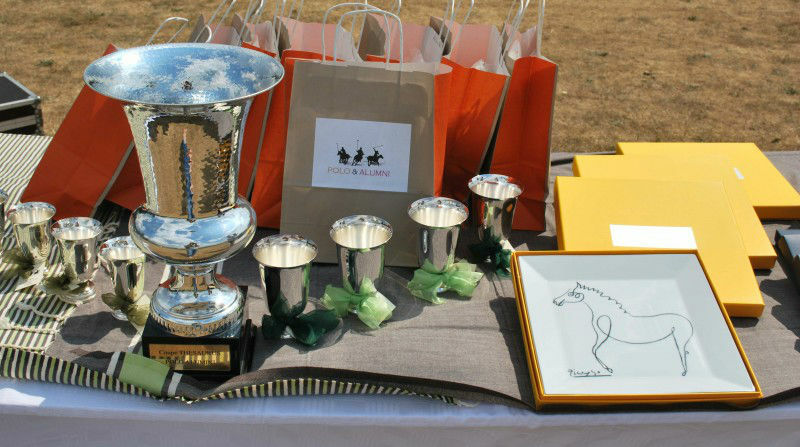 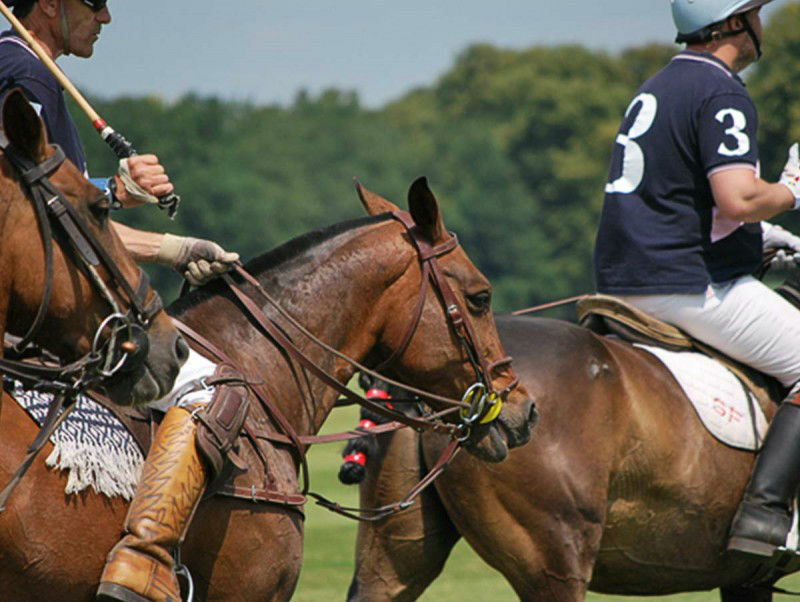 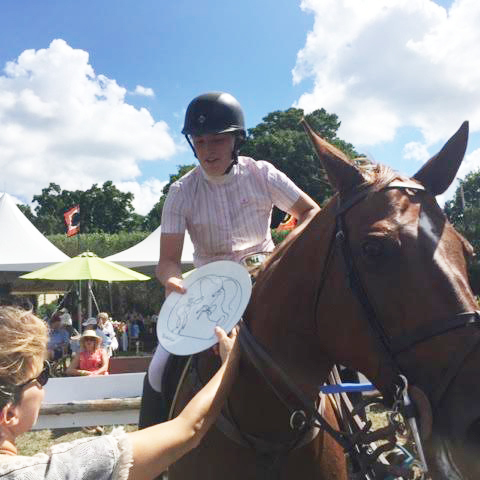 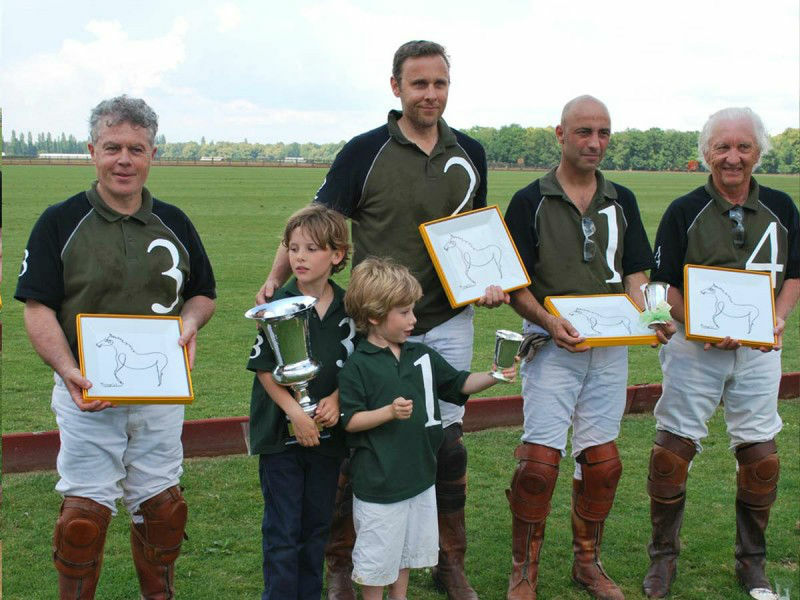 Picasso plates are offered to the winners of the annual Cup at the Polo Club of Chantilly. 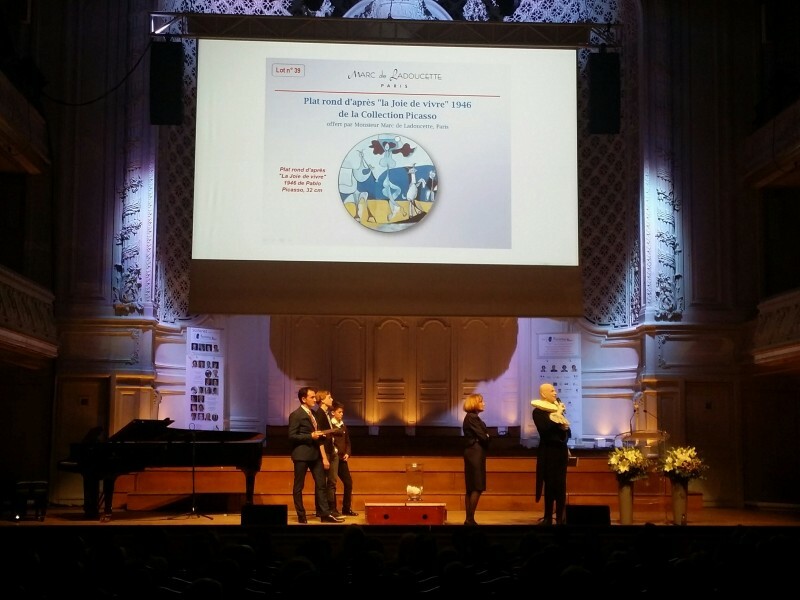 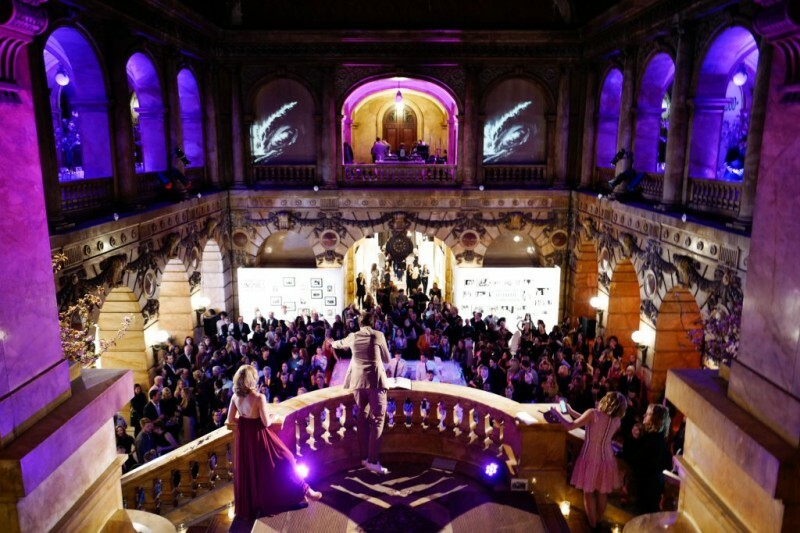 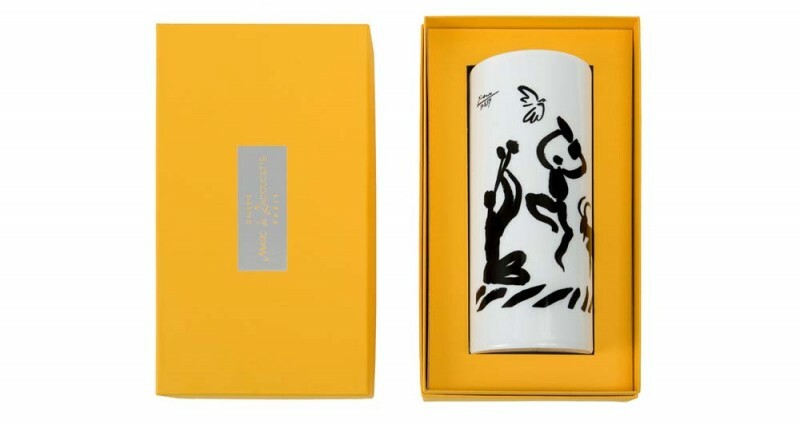 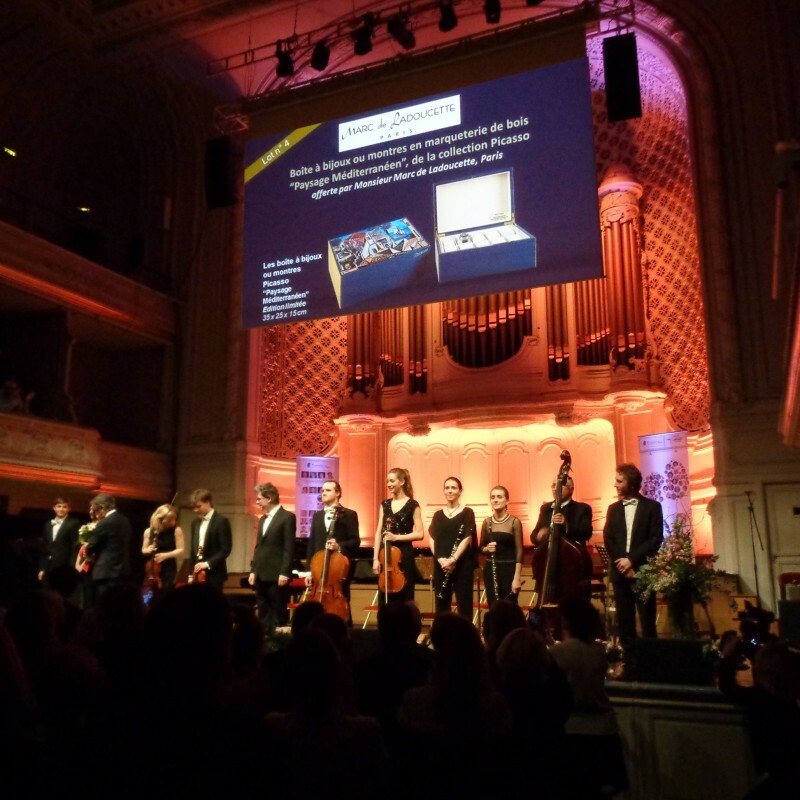 A Picasso vase is offered at the raffle of the IFRAD’s Gala, Fondation of research on Alzheimer’s Disease.